The first part of the code in JSOM will be creating context. The approach of creating context depends if the data lying in the same site or other site. If we are doing CURD operations on data from other site, for example - In a SharePoint hosted Add-In you are trying to access data from a list which is present in other SharePoint site. 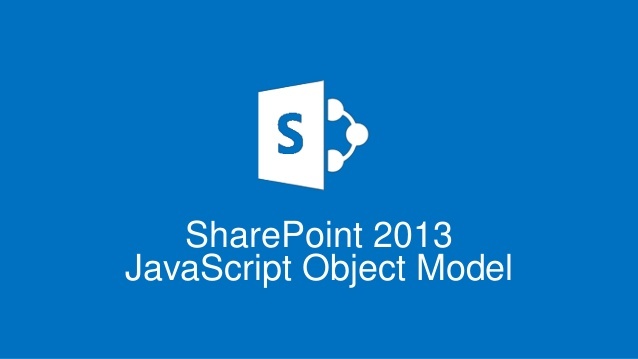 * This article was modified on Feb 25, 2019 and the code samples has been moved to GitHub at https://github.com/BipulRaman/SharePoint-JSOM-Samples .